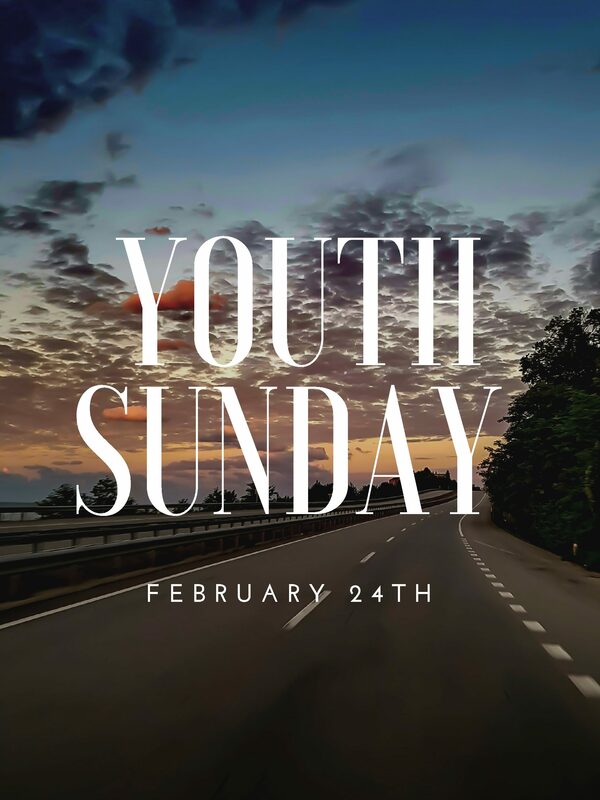 We hope you will join us for youth Sunday on February 24th! Our youth will be leading both the 9:40 and 11 o’clock services in the FLC. The youth will be leading worship and helping us to dig into the word, it will be a Sunday you won’t want to miss!